Point Roberts TV Looped Videos Click Here. Point Roberts TV Live Events Click Here. This channel is for videos about the people, places and daily doings of the geographic anomaly of Point Roberts, Washington. Point Roberts is an pene-exclave so you need your passport to visit since the only road access is through Canada. The Point has around 1,300 full time residents which can grow up to over 5,000 in the summer. We have a strange symbiotic relationship between Americans and Canadians and one of our mottos is "We are here because we are not all there". The videos on this channel come from Youtube and are shot by people who have visited or live in Point Roberts. The audio and video quality may vary from segment to segment. We hope to provide a wide range of videos that can inform and entertain you about our little piece of the world. The site has a continuous looping playlist of content that will repeat for as long as you wish to watch. Keep watching for information about live content we hope to stream in the future. To go to the Point Roberts TV looped videos Click Here. 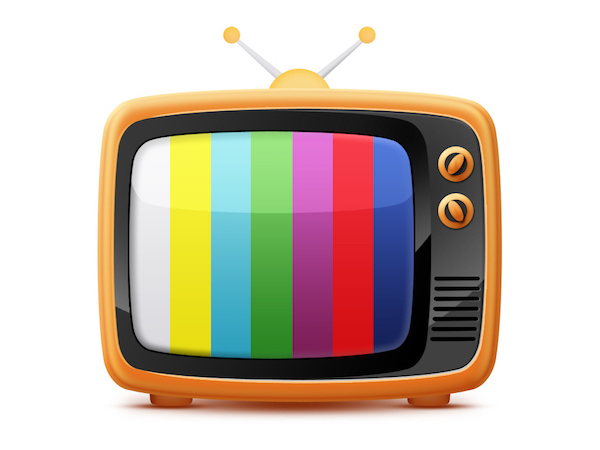 For Point Roberts TV Live Events Click Here.. If you would like to volunteer Click Here.